The Arduino enclosure is a complete box for your Arduino board and project can be used for various Arduino boards including Uno, Mega, Duemilanove, Leonardo, Maple and etc. Just need to align the hole to the different internal mounting hole according to your Arduino tpye. 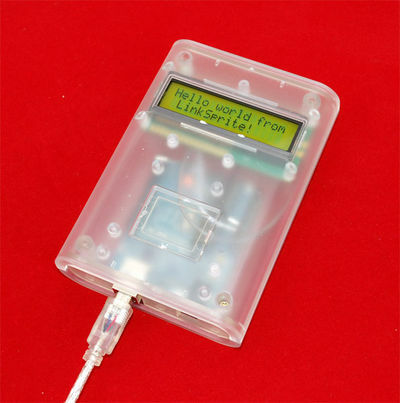 It’s one of the first enclosures which can adapt for couple of Arduino boards in the same time. The enclosure can use with the dismountable side panles to make more internal space for the additional Arduino boards. Great use for your Arduino and project! This clear enclosure can allow multiple stack of shield with a simple extension plate. Products of high precision, the appearance of fine, exquisite craft. Design to a translucent appearance, give you a better and clearer vision.